Neck pain is one of the most common issues we treat at Physiofusion and this is usually for a variety of reasons. Most commonly, neck pain can be down to muscular strain or ligament sprains. Our neck is constantly having to support the weight of our head and because of this, the muscles and ligaments can often become stressed or overextended when increased pressure is placed upon them. What about other common neck related issues? Osteoarthritis occurs from wear and tear of the bones, cartilage and joints situated in the neck. This type of arthritis occurs naturally with age and in some cases, can cause pain and stiffness in the joints of the neck. The changes to bones and joints can also reduce space in which the nerves are located, which can in turn cause pain, pins & needles or numbness to radiate into the arms. A lot of the time, the initial symptoms ease within a few weeks of treatment. However, as there is no cure for cervical spondylosis, symptoms can return in the future. During your assessment and treatment plan, your physiotherapist will discuss the best options for you, which will usually include an ongoing maintenance program. Degenerative disc disease can occur from cervical spondylosis. As we age, there are changes in the water and protein content of the cartilage within the body. This change results in the cartilage becoming weaker and more fragile, which affects the walls of the disc and is therefore classed as degenerative. In addition, over time the height of the disc decreases which reduces space between the bones of neck, which can lead to cervical spondylosis. Whiplash is a neck condition caused by sudden movements of the neck either forwards, backwards or sideways. The most common cause of this injury is road traffic accidents. The sudden movements can cause overstretching of the soft tissues, such as tendons and ligaments. As well as pain and stiffness in the neck, whiplash can also cause tenderness when touching the neck muscles, restricted neck movements and headaches. In addition, whiplash is not just limited to the neck as it can affect anywhere on the spine. In the majority of whiplash cases, the symptoms and pain resolve within 6 months, however, with treatment and advice this timescale can be reduced. 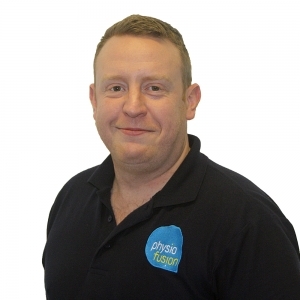 There are a number of treatment options for neck pain, such as, physiotherapy, mobilisation of the spinal joints, soft tissue release, cervical traction, acupuncture, electrotherapy, exercises and advice/education on the diagnosis. 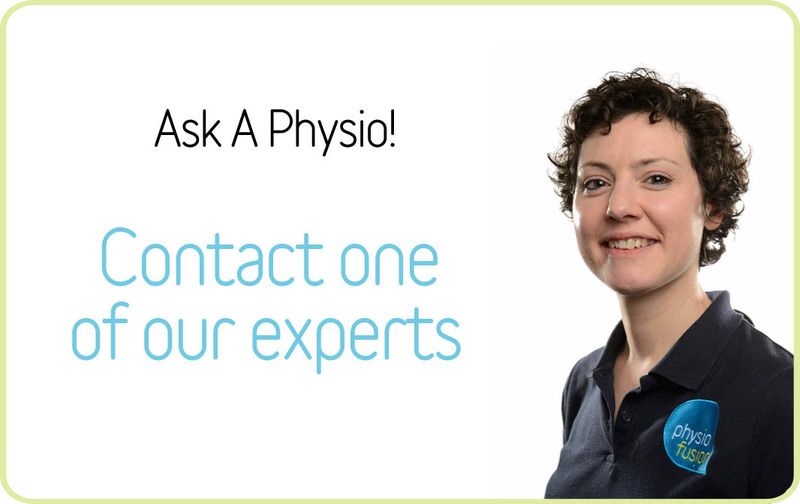 Following an assessment, your physiotherapist will discuss your treatment options, helping you to set goals and targets for your recovery plan. Alternatively, you may call our head office on 01282 453 110 and arrange an appointment at your nearest clinic.